Initially, Nogibol footsalt and Bores frostcreme. During the postwar period, salve manufacturing was abandoned in favor of pharmacy packaging such as pipette bottles and brown glass bottles. 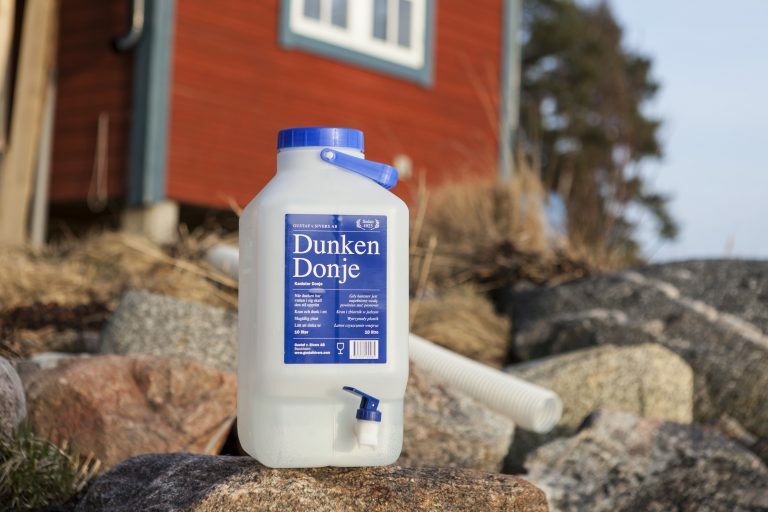 In the 1960s, when the plastic industry began to flourish, the proportion of plastic products increased and now, more than 50 years later, The tap Kronje in various varieties is one of our top sellers. Our products are manufactured today in Sweden, Germany, Slovakia and China and the assembly takes place in Sweden, China and Slovakia. In Sweden, we have been working with Samhall, Work Center Östermalm and today, with day-to-day operations in Lidköping, which assembles, labels and packs our products. We strive to develop new unique products in cooperation with our customers. Today, about 80% of our sales comes from self developed products.